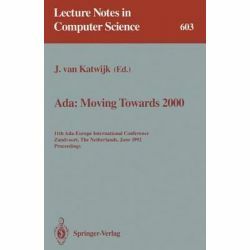 Ada - Moving Towards 2000, 11th Ada-Europe International Conference, Zandvoort, the Netherlands, June 1-5, 1992. Proceedings by Jan Van Katwijk, 9783540555858. « Adobe Creative Suite 5 Design Premium How-tos, 100 Essential Techniques by Scott Citron, 9780321719850. 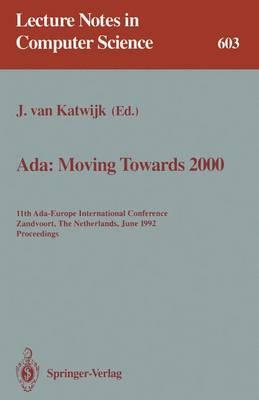 Informacje o Ada - Moving Towards 2000, 11th Ada-Europe International Conference, Zandvoort, the Netherlands, June 1-5, 1992. Proceedings by Jan Van Katwijk, 9783540555858. Produkt został dodany 19.02.2016 10:32. Ostatnia zmiana danych produktu miała miejsce 19.02.2016 10:32.